We have been a part of the community here for so many years, and sometimes it’s easy to forget that we are so much more than one of the finest pubs in Sussex. Over the last decade or more, we have worked hard to earn and develop a reputation for the type of fine dining Sussex has become famous for, and our wonderful chefs and kitchen staff continue to provide mouth-watering culinary journeys. But there’s more to it than that for us, of course. As the warmer weather starts to arrive, we become a focal point for the two-wheeled brigade as well. On any given Saturday or Sunday lunchtime, you might see a number of bikes leaning against our outside walls, proving yet again that the Shepherd & Dog is one of the most popular cycle friendly pubs in Sussex. And that’s not all. Thanks to our prime location right in the heart of the South Downs National Park, we’re a natural stopping point for ramblers and dog walkers. 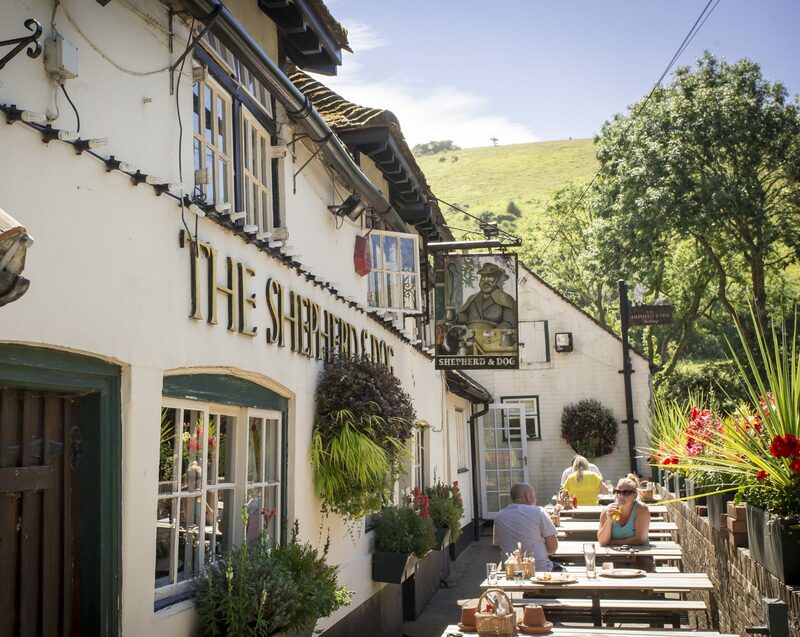 We love the fact that there are a number of superb walkers pubs in South Downs, but few of them can match the welcome we provide, and of course the stunning views offered by our picturesque rural surroundings. We’re always trying new things in a bid to offer more to both new and existing customers. In recent times we’ve offered scrumptious afternoon teas, special steak evenings and quiz nights. We’ve always been firm believers in the fact that different people visit rural pubs in Sussex for different reasons, and we love the diversity that we see in our customer base. 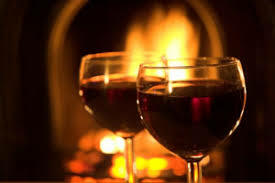 A good community pub should be able to offer something for everyone, whether it’s a chance to enjoy a couple of beers with friends, a romantic evening for two, a family get-together for all ages or simply an opportunity to find a quiet corner in which to enjoy a glass of wine and a good book. Take a look around our Sussex gastropub at any given moment and the chances are you’ll see all this and a whole lot more. 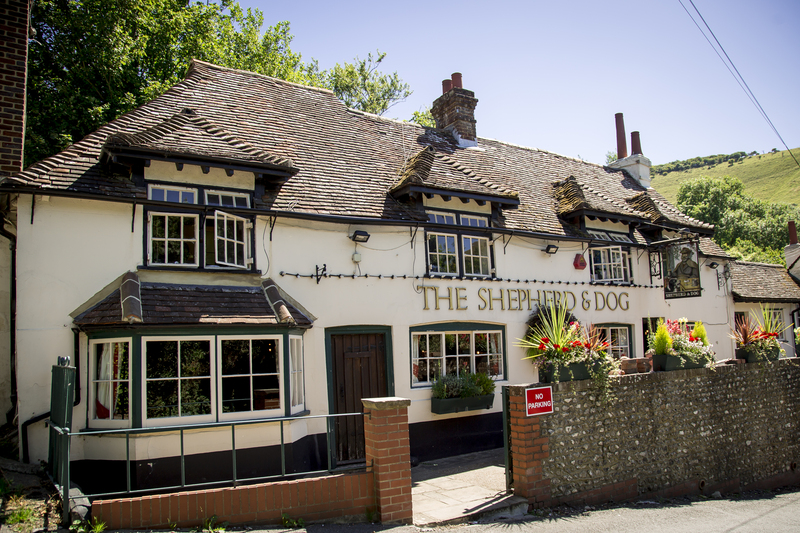 The Shepherd & Dog in Fulking is a wonderfully versatile rural pub set amid the splendour of the South Downs National Park. We’re seen as one of the finest gastropubs in Sussex, but we’re glad to be able to so much more than just food and drink to our happy customers.